Looking for a great place to eat in Sidmouth, choose Blinis Café Bar. Sat in the heart of Sidmouth, just off the Esplanade, Blinis is a stylish and popular place to visit when eating out in Sidmouth. We offer great service, excellent food and a relaxing atmosphere. At lunchtimes, we serve daily specials, snacks, salads and sandwiches. Check out our menu. 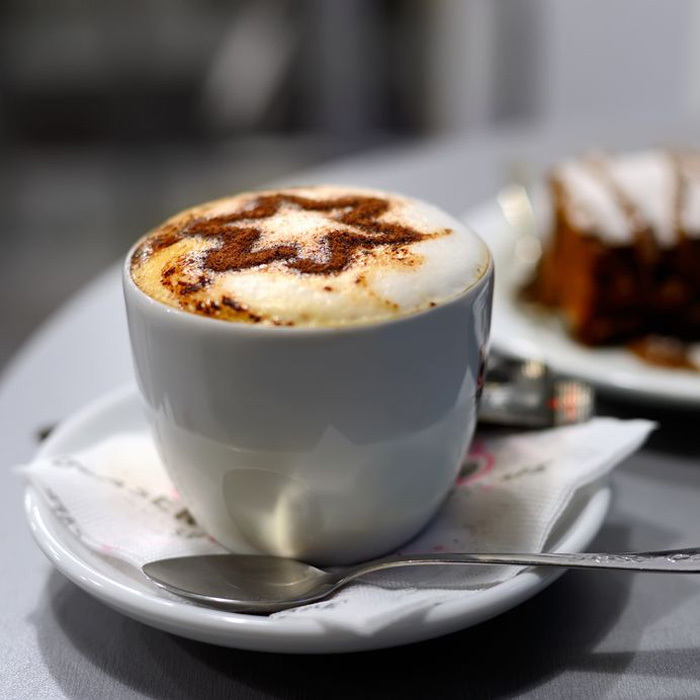 Throughout the day, we are open for coffees, shakes and delicious homemade cakes. We also have an excellent choice of wines, beers, spirits and minerals. afternoon tea! Everyone deserves a scone, clotted cream and jam. Choose Blinis Café Bar. For lunch, a snack or coffee. On a handful of Saturday evenings throughout the year, we'll be opening our doors to our guest list and serving a delicious bespoke three-course dinner menu. Our Supper Club events will be ticketed and we expect demand to be high so you'll need to be quick to book! We publish the dates in Blinis and here on our website but to make sure you don't miss out, sign up and as soon as the dates are released we'll send you an email. 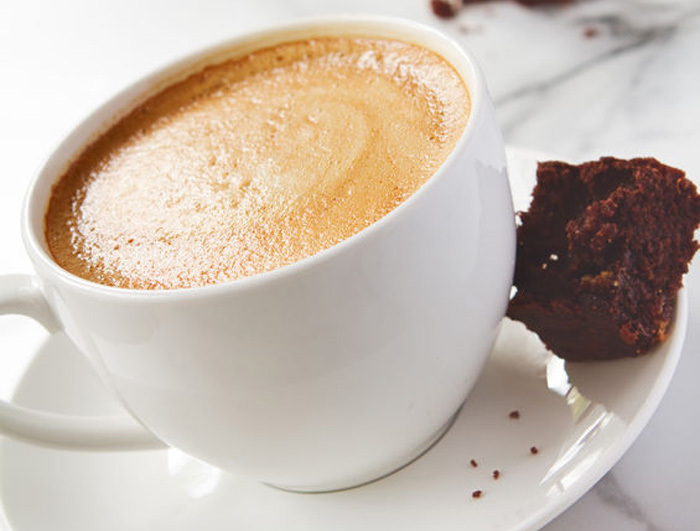 Try our Voyager coffee, hand roasted in Devon, in a state of the art roastery, then ground in-house, to give you the full flavour of fresh, great tasting coffee beans.